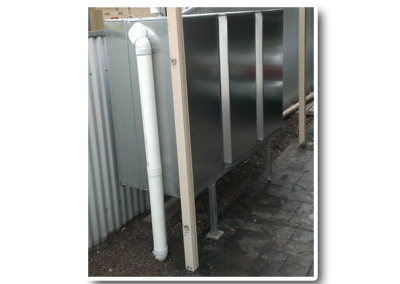 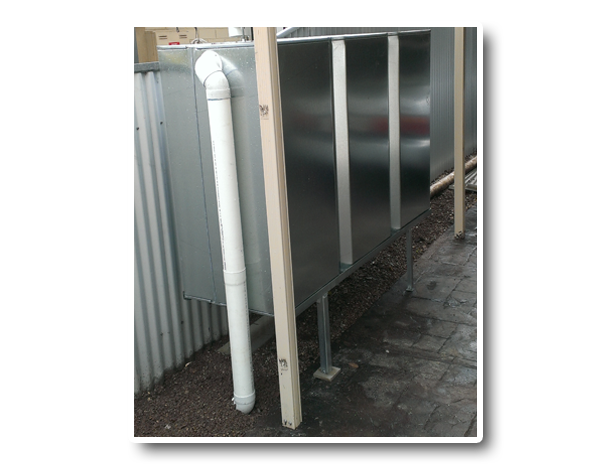 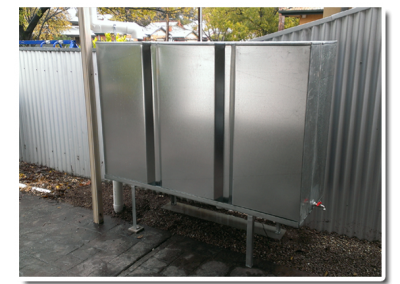 Master Tanks are the specialists in rain water tanks and water storage solutions. 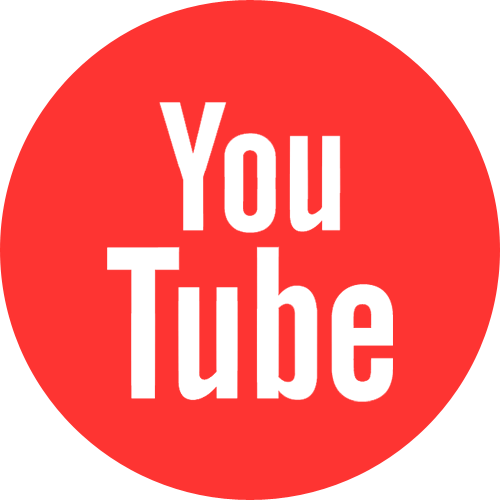 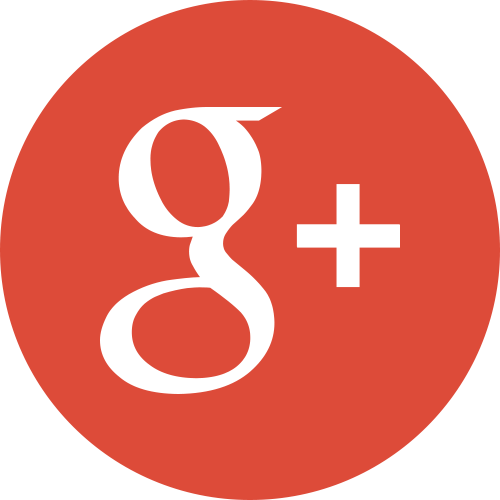 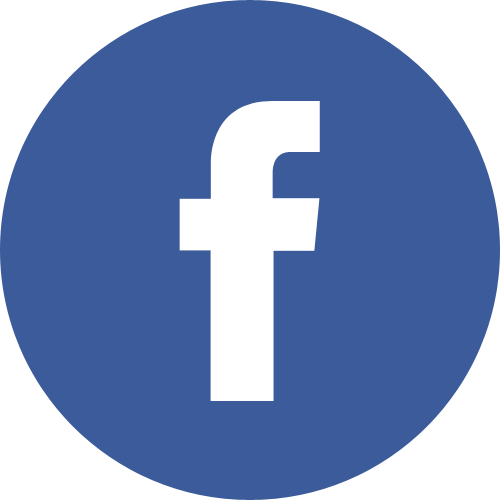 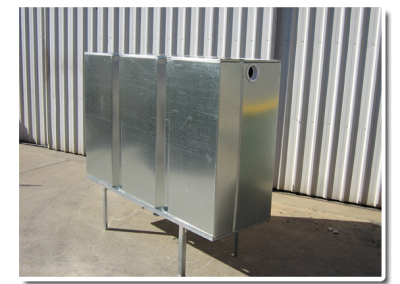 We are a proud family owned and locally run business that has been manufacturing tanks since 1977. 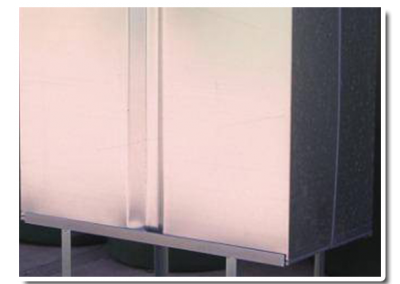 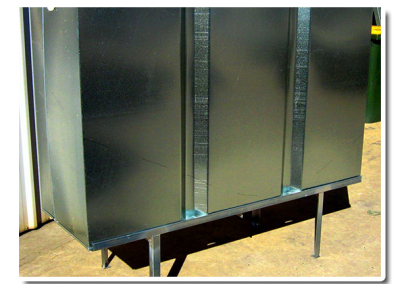 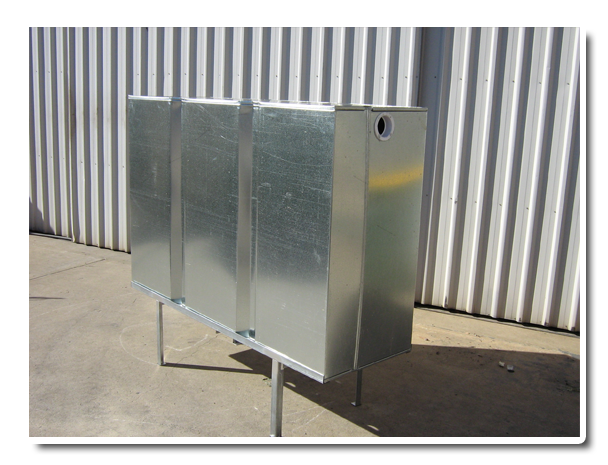 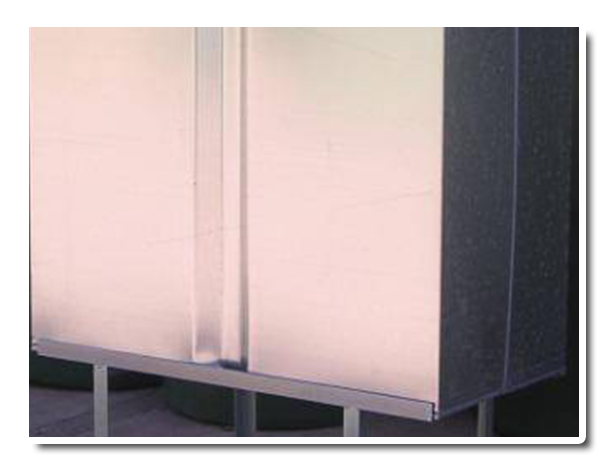 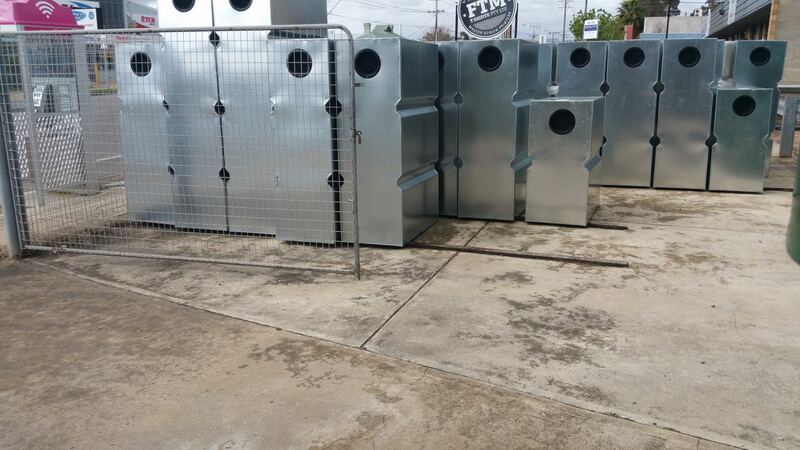 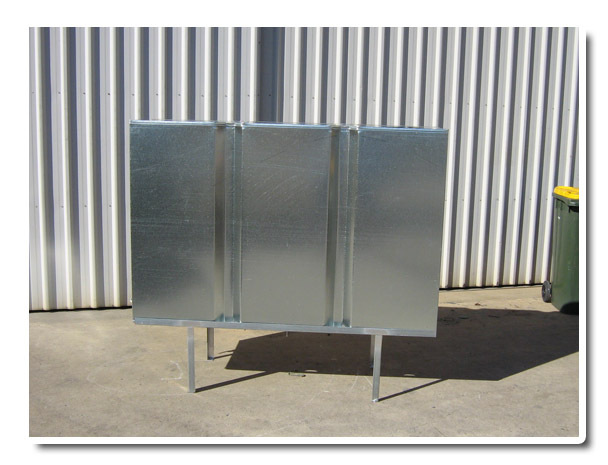 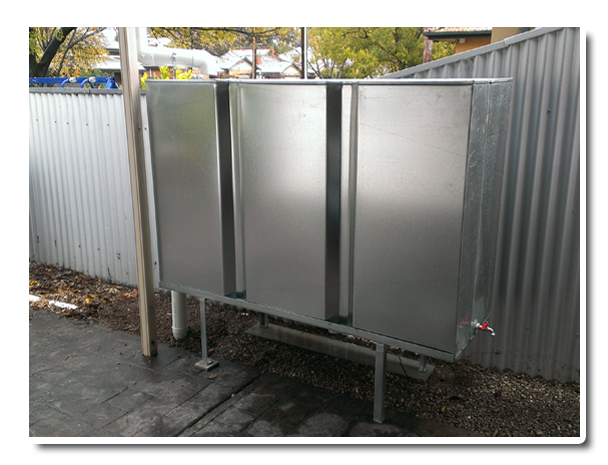 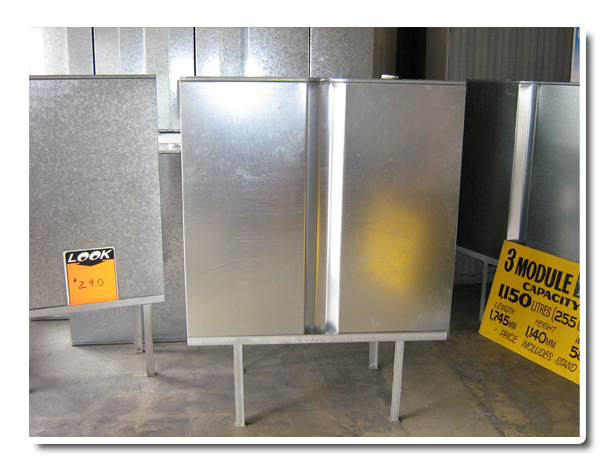 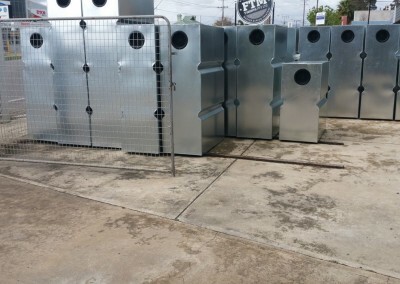 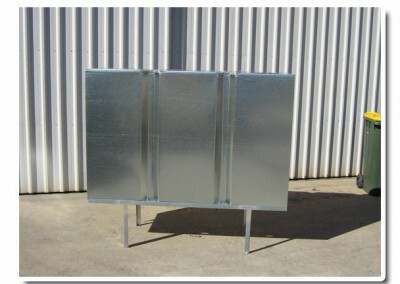 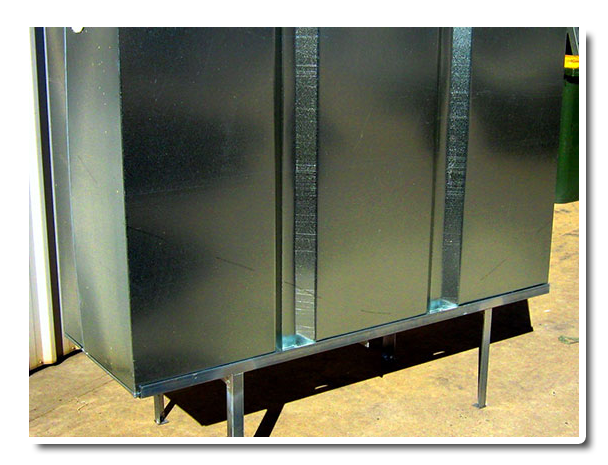 Master Tanks manufactures traditional high quality steel modular water tanks. 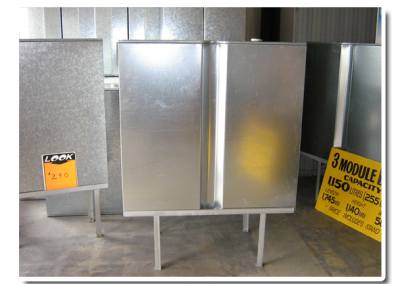 We have various sizes and shapes.